With so much going on in the world it’s nice to take a minute to reflect on all that we have to be thankful for. I’m not sure about you, but we feel that there’s SO MUCH to be thankful for here in Birmingham, not least among which is you, our Bham-Fam! Thank you so much for following along! Here is a list of some fun activities to enjoy this Thanksgiving week and weekend! Have a blessed holiday with safe travels! Now through Dec 24th. 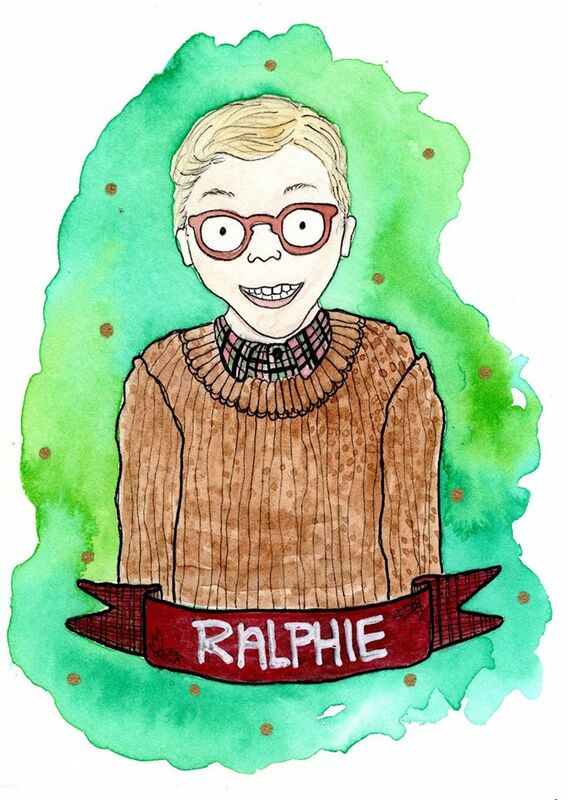 “Kitschmas” is the best stop for gift-sized artwork and ornaments made with recycled materials by over 70 artists! Get creative with your gift giving and support local artists! You’re sure to find something for your friends and family at Naked Art Gallery! Head over to the Birmingham Race Course for an immersive Christmas light experience! Watch thousands of lights dance to synchronized music as you drive through this Christmas Wonderland! It's just $25 for the whole car! (max 8 passengers) Don't miss out on this festive display! Once again, the fire show must go on RAIN OR SHINE, COLD OR WARMTH! Luminarts Entertainment is happy to hold their 3rd Wednesday FireJam at Avondale Brewing Company. 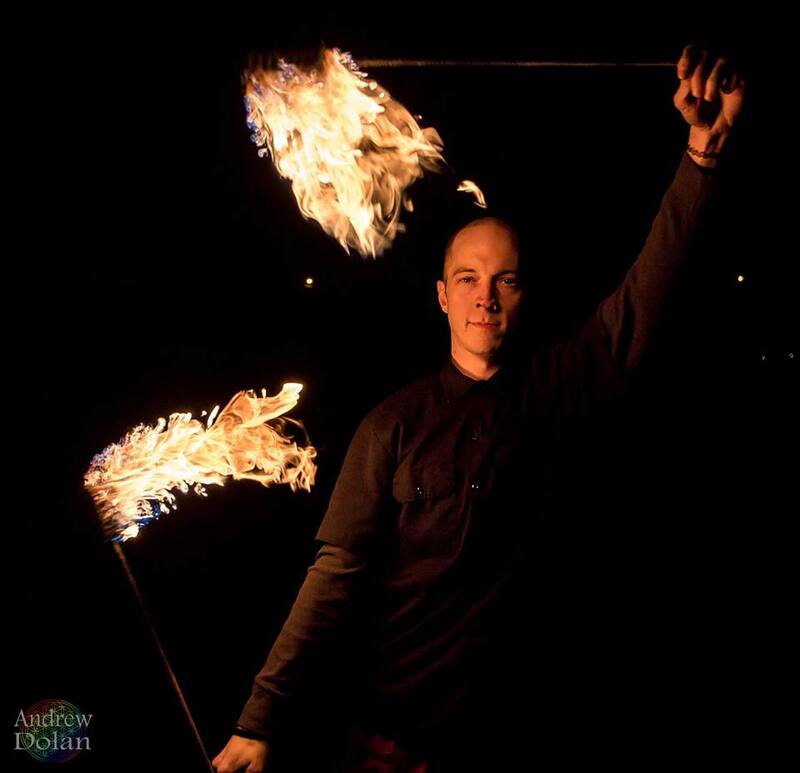 This community event features local fire performers with varying props and talents. Join in for an evening filled with great local music and talent and let out the pyro inside! Free! Substrate Bingo at Saturn at Saturn! Jackie Lo takes you on an intergalactic road trip of absolutely free frenetic fancy and fun with Saturn's brand spanking new 1960s bingo time machine. Jokes will be had, gag gives will be grabbed, and mostly people will be screaming B-I-N-G-O at the top of their lungs a whole lot. We went to this event before Thanksgiving last year and had so much fun!!! Head to Railroad Park for the opening day of Brrrmingham! Bring the family or some friends and ice skate while taking in the gorgeous views of Birmingham’s skyline! You’ll be able to purchase some hot cocoa as well! PRO-TIP! : Wear THICK socks to keep your skates snug! 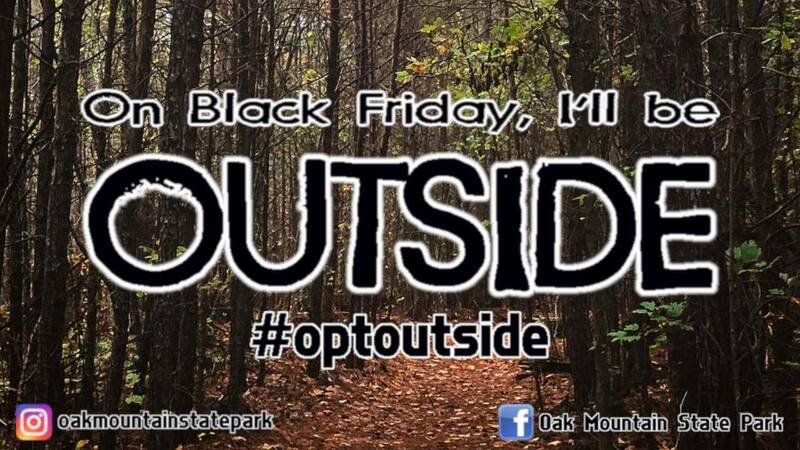 This Black Friday #OptOutside at OMSP!! Join OMSP's Naturalist on a guided hike on the Maggie's Glen "Loop." Meet up at the North Trailhead and begin your hike up the White Trail to Maggie's Glen. After a short break the group will continue up the beautiful Yellow Trail that will lead you back to the trailhead. The White Trail portion is considered Beginner Level, but the Yellow Trail portion is considered Intermediate Level with some steep and uneven terrain. Dogs are welcome on leashes! Not suitable for strollers. Dress appropriately for weather. Allow 2.5 hours! This has some beautiful scenery, so don't miss out on the fun! Record Store Day Black Friday is coming up soon! Seasick Records will be open at 10AM on Friday, November 23rd. Buy a turntable & speakers get a $20 gift card or Seasick t-shirt! BOGO Used CDs all day! 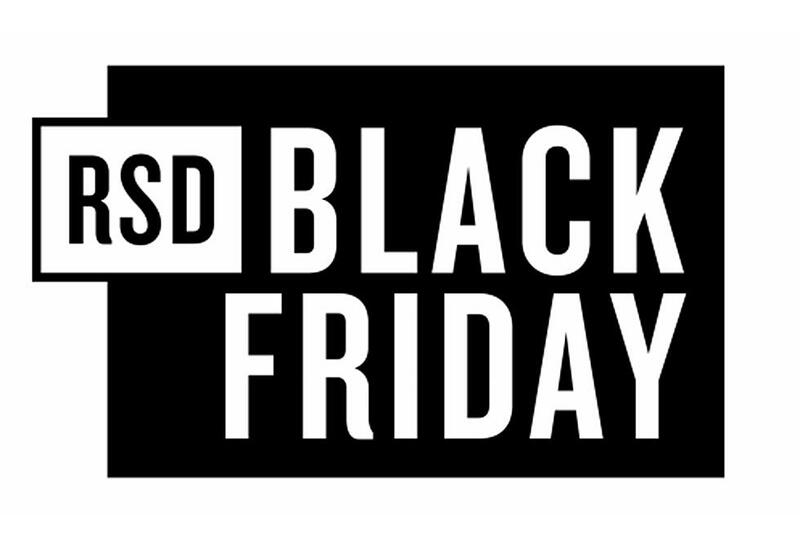 Check the event page for a list of Record Store Day Black Friday deals! This Black Friday, shop local with us at The Pizitz! 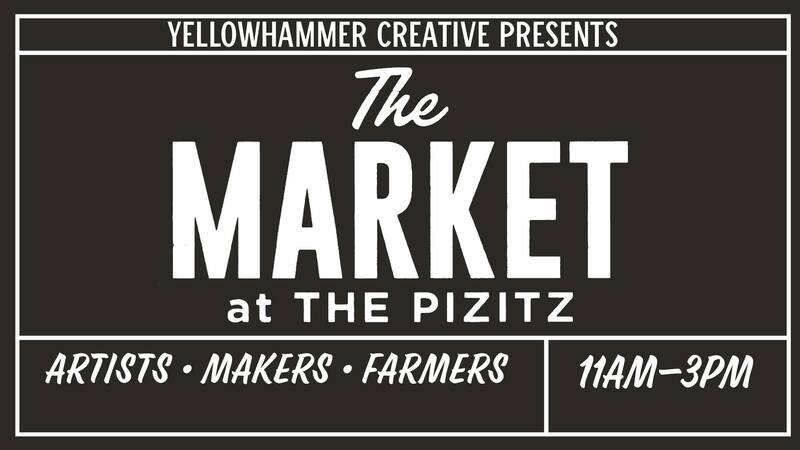 The Market is presented by Yellowhammer Creative and features some great local artists! You get FREE covered parking for the first two hours in the Pizitz parking garage, located on 18th Street North and 1st Avenue North. Be sure to get some delicious food at the Food Hall while you are shopping! Click here for more info. We did this awhile back and had so much fun! (click to read about it.) 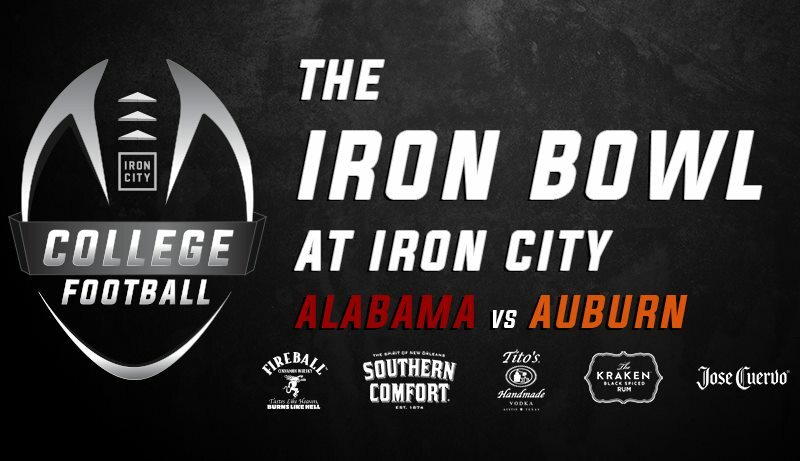 Before you watch the Iron Bowl, MAKE an iron bowl! You design your own iron bowl and the expert Metal Artists will cast it! Bring some friends and beverages (adult included!) 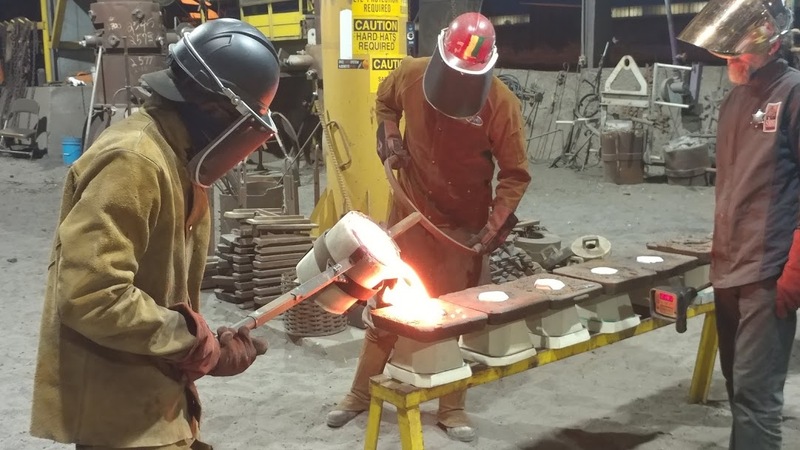 and join the Sloss Metal Arts staff for a day of creative cast iron fun. Materials included ($45) 4-7pm in the Metal Art Casting Shed. Take a break from the Black Friday shopping and create a one of kind Christmas gift for the ones you love! NOTE: Their must be an attendance of 20 or more for iron pour. Otherwise, bowls are poured during next scheduled iron pour and picked up at the visitors center. Click here for more info. NI9E YEARS OF HIP HOP: LBMX ANNIVERSARY SHOW! 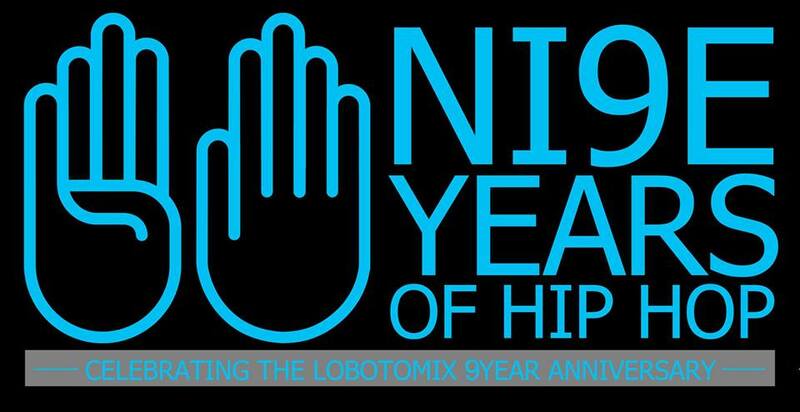 LOBOTOMIX presents a day of Hip Hop to celebrate NI9E years of support and love from the community. LBMX will be showcasing 10 acts and sharing their love of Hip Hop with you. This is the day after Thanksgiving, so after you get full of turkey and family love, and your drunk uncle says things you wish you didn’t have to hear, come give thanks to our community and it’s artistry with your extended family of friends. This is the best Black Friday deal you are going to find this year - 8Hours of Hip Hop for one LOW LOW price! Head to the ice as the Birmingham Bulls take on Macon Mayhem! You may be able to see the players fight like Walmart shoppers on Black Friday! This is a great way to spend quality time with your family! SAVE THE DATE! Neon Electric will be back again at Iron City Bham the day after Thanksgiving! 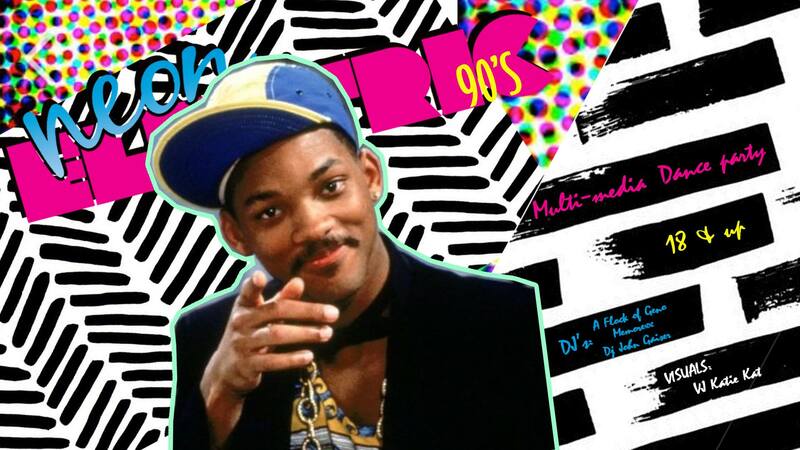 This is a very 90's version of Neon Electric! 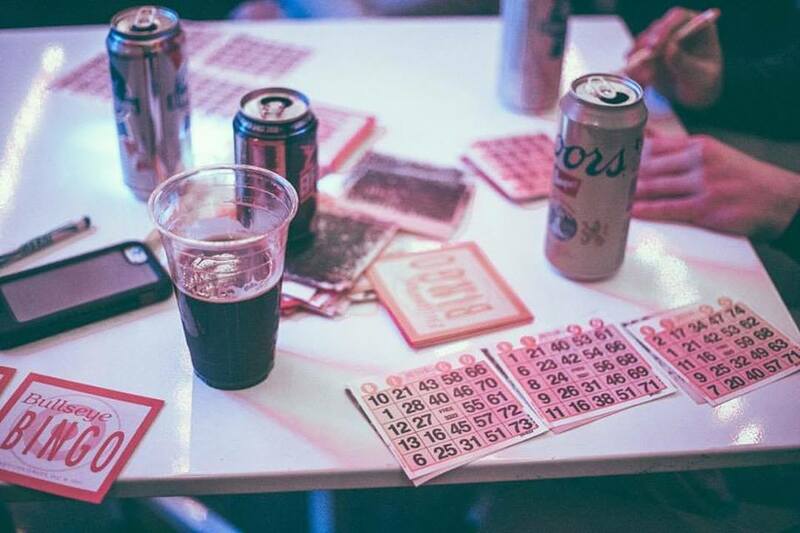 If you love nostalgia, and need to burn off that Thanksgiving dinner, head to Iron City and dance the night away! There might as well be just one event this Saturday and that’s the Iron Bowl! We can think of no better place to watch the game than one the giant screen at Iron City! Bama is looking for payback from last year’s loss while Auburn is still upset about watching Bama clinch their 17th National Championship. Whether you yell “ROLL TIDE!,” or “WAR EAGLE!” you’re sure to have a memorable experience! They will have food available for purchase including a Nacho Bar/Salad Bar with baked potatoes! As for the outcome of the game, we’ve learned that all bets are off when it comes to the greatest rivalry in College Football! 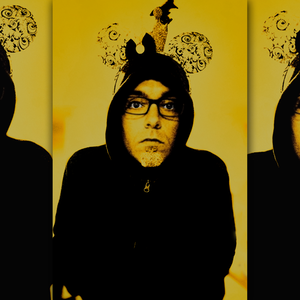 Matt Davis has performed at the prestigious Just for Laughs festival in Montreal, JFL42 in Toronto, Sketch Fest in San Francisco, KLICfest in Malaysia, UICF in Utrecht, Netherlands, the Bengaluru Comedy Festival in India, and others. In addition to 20+ years of performing, his comedic short films have been featured in collectives at the Film Dayton festival, the LYAO comedy festival, and the Cincinnati Film Festival. Come see him perform at Saturn, along with our locally beloved Chris Davis! The doors open at 7pm for this 18+ show! This will help you laugh off some of those remaining Thanksgiving calories! Dave & Buster's Opens First Alabama Location!